Mandated use of recombinant protein antibodies in the next five to ten years? According to the article published in the Feb 2015 issue of Nature, there is a gathering coalition of 110 scientists pushing to standardize antibodies used in research. They believe that poorly characterized ‘bad’ antibodies cause studies to be irreproducible and waste $800 million each year in the US alone. The proposed solution is to define protein-binding reagents by their sequences and produce recombinant antibodies in tissue or bacterial culture, then mandate their use once the development has been completed. The uncharacterized, unsequenced antibody could become obsolete. 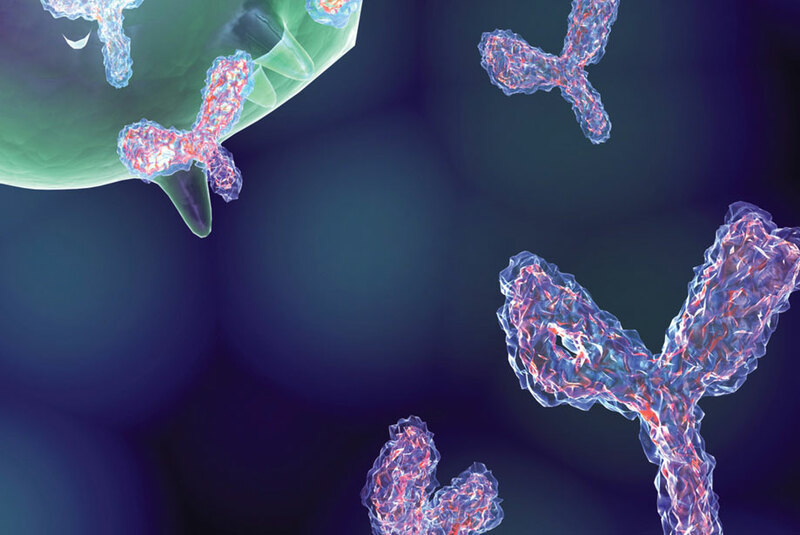 The goal of standardizing reagents is certainly admirable, but is recombinant technology able to reliably mass produce properly folded antibodies for research use? Are the development timeline and budget outlined reasonable? How do you feel about having your research reagent choices potentially dictated by publishers and funding agencies? How many epitope targets should be generated against each gene product, and would the recombinants be sufficient in all detection scenarios?